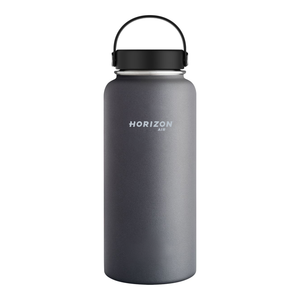 Enjoy your favorite cold or hot beverage on the go with the Hydro Flask® 32 oz. 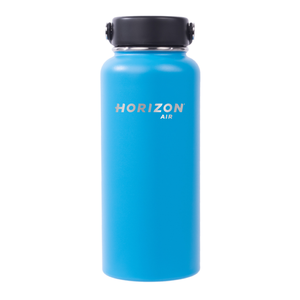 Wide Mouth Insulated Water Bottle! Because it’s designed with TempShield™ double wall vacuum insulation, it keeps your ice water refreshingly ice cold up to 24 hours and hot drinks hot up to 12. Which means you’ll always have the perfect temperature drink.